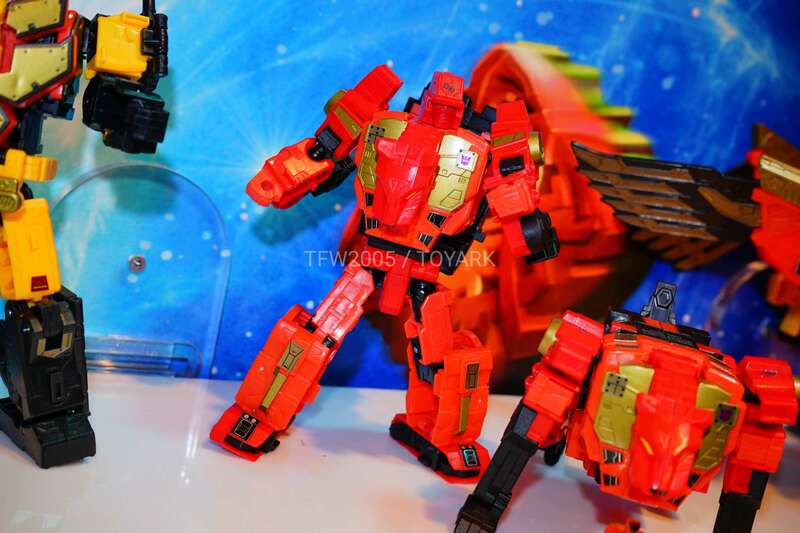 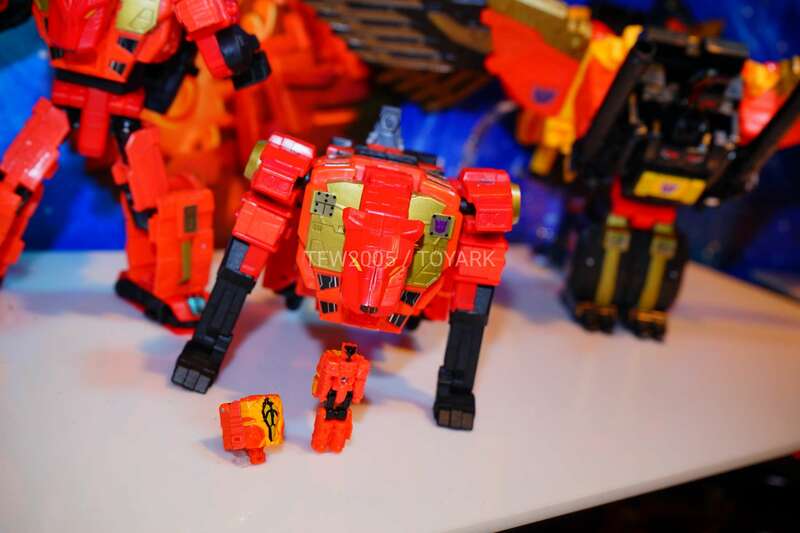 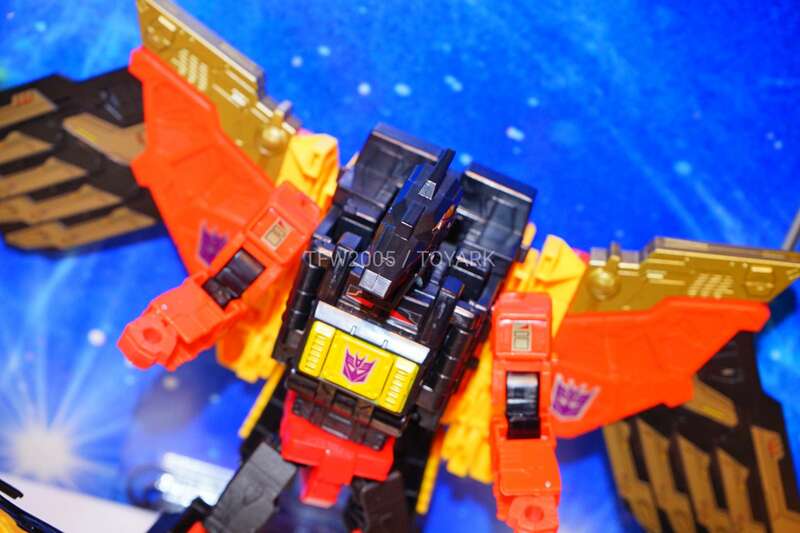 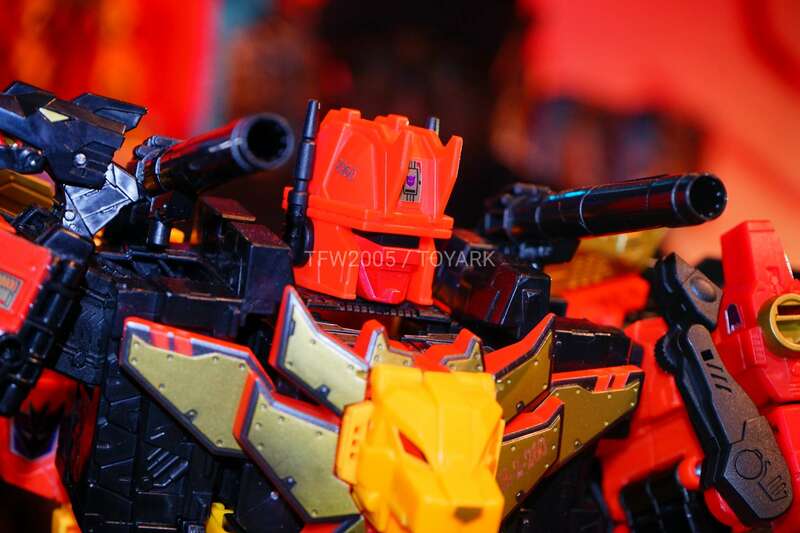 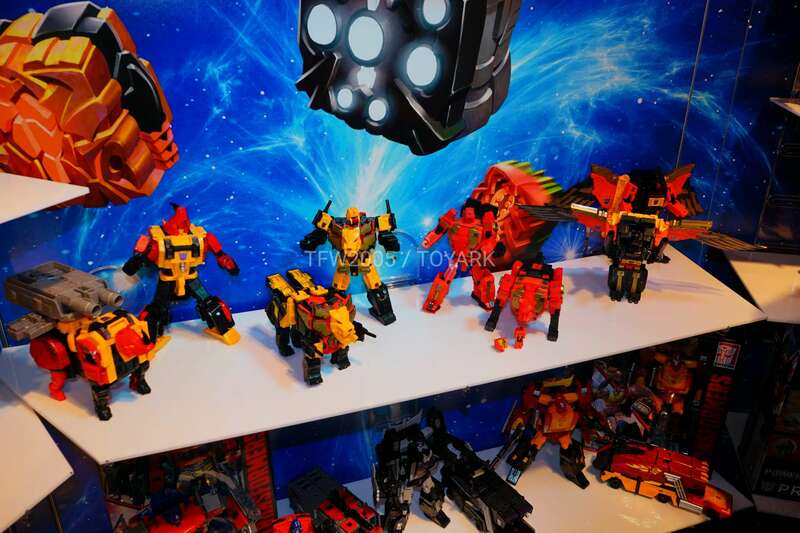 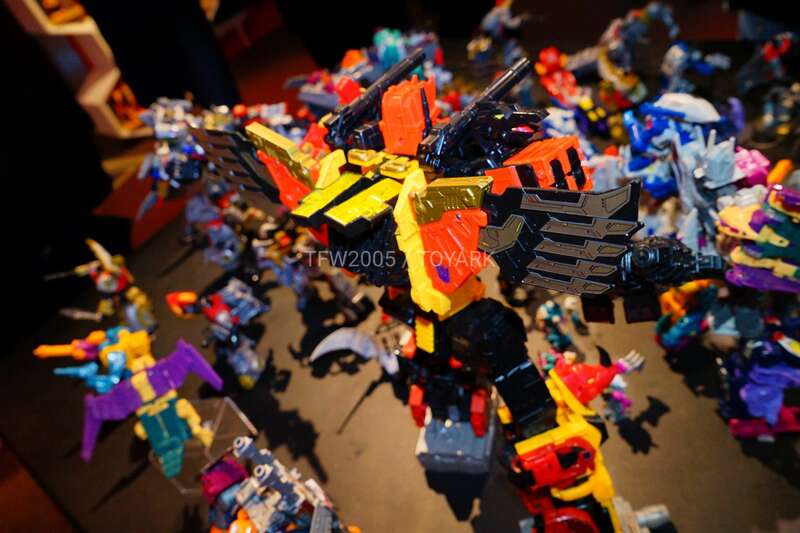 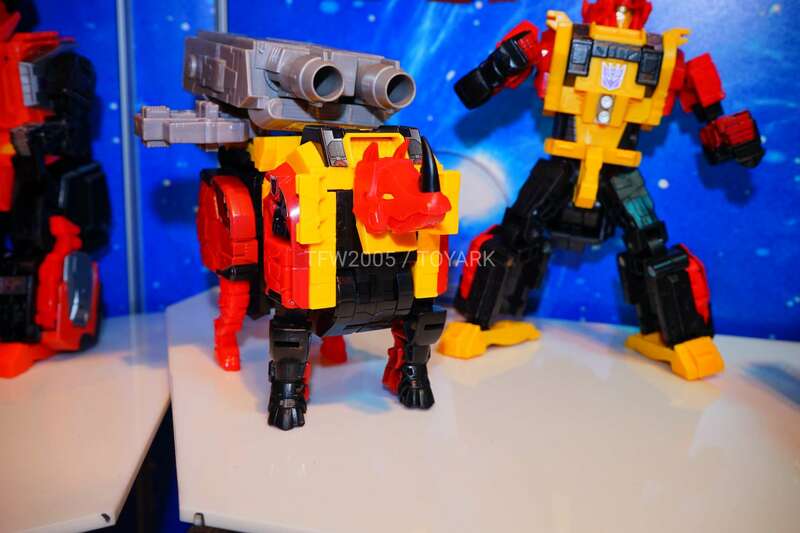 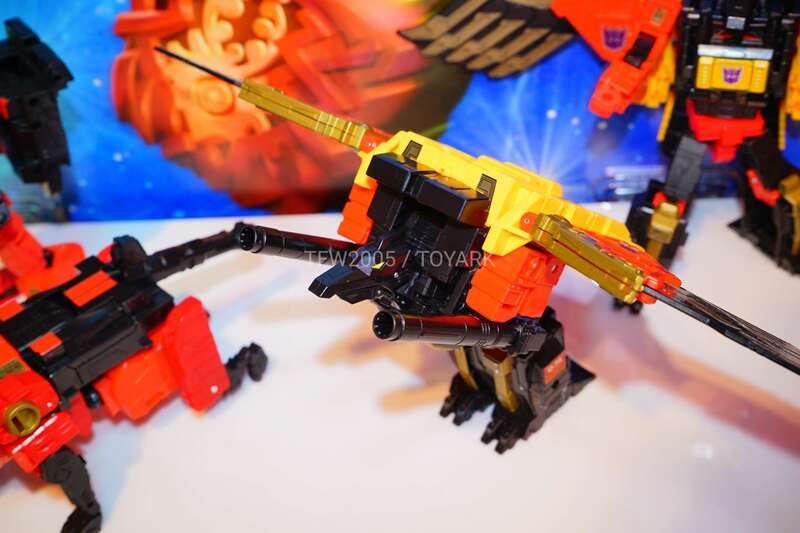 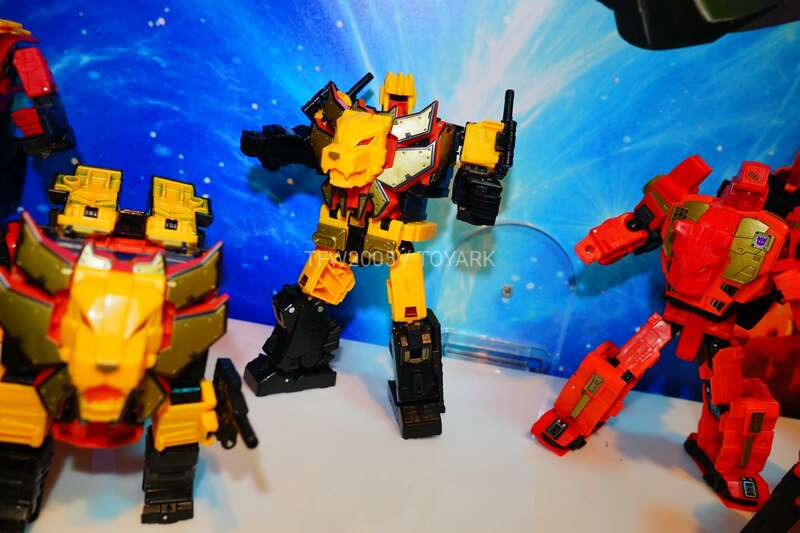 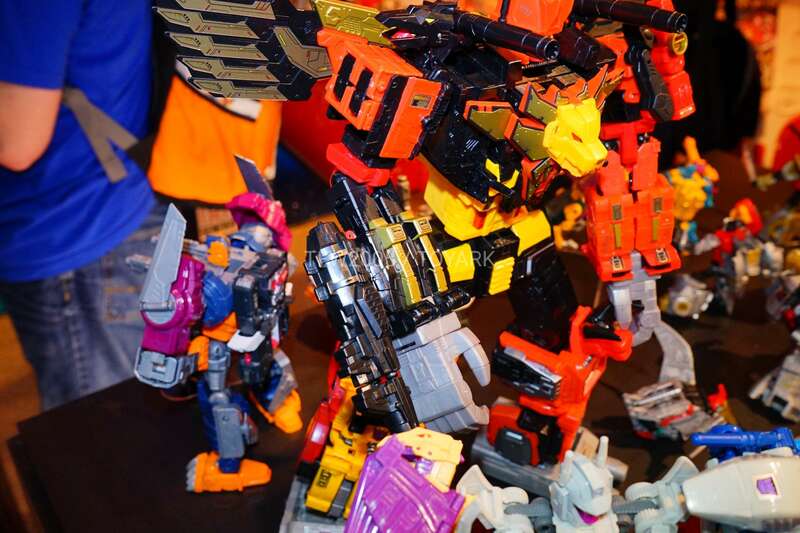 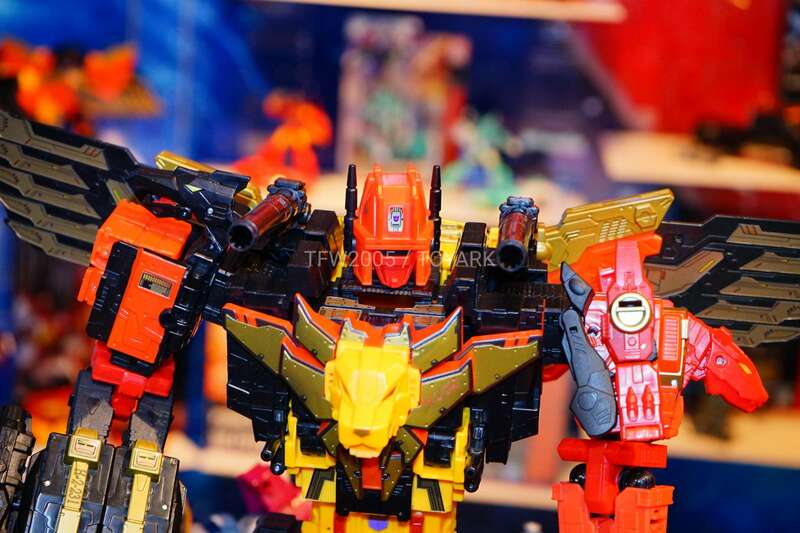 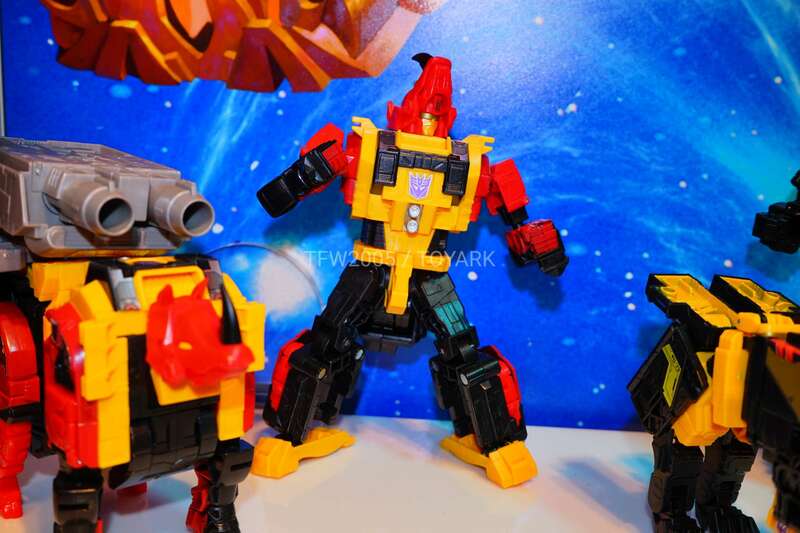 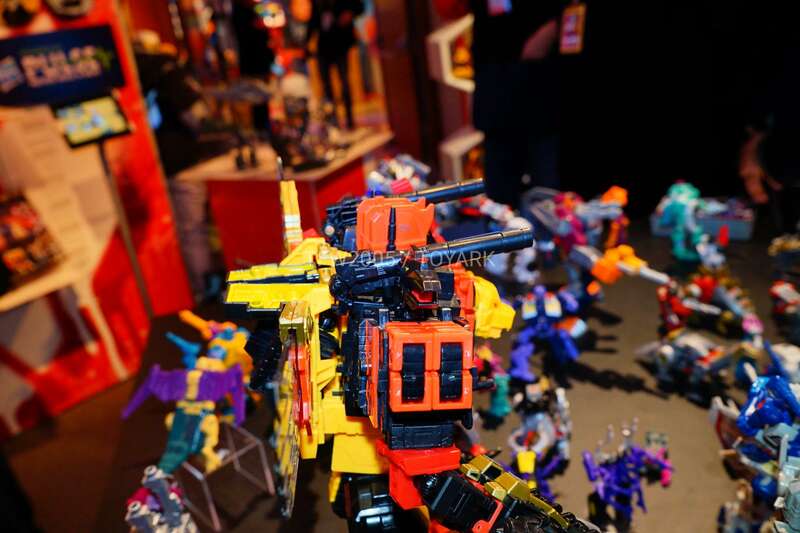 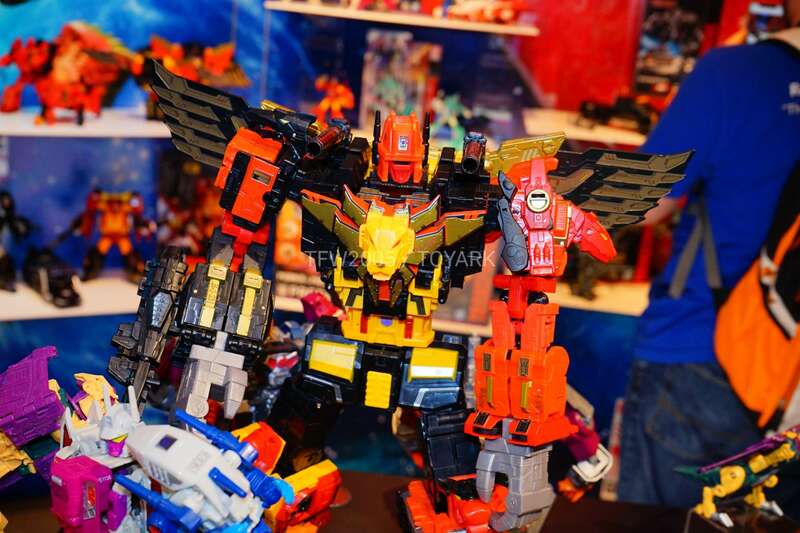 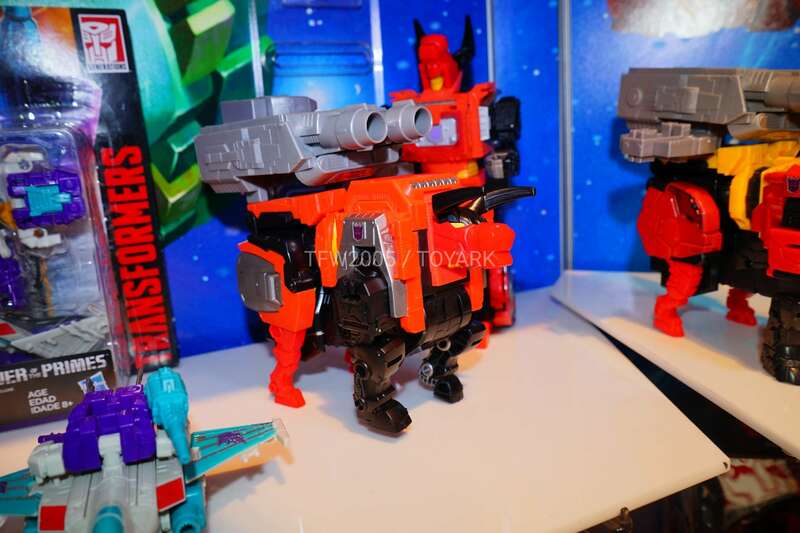 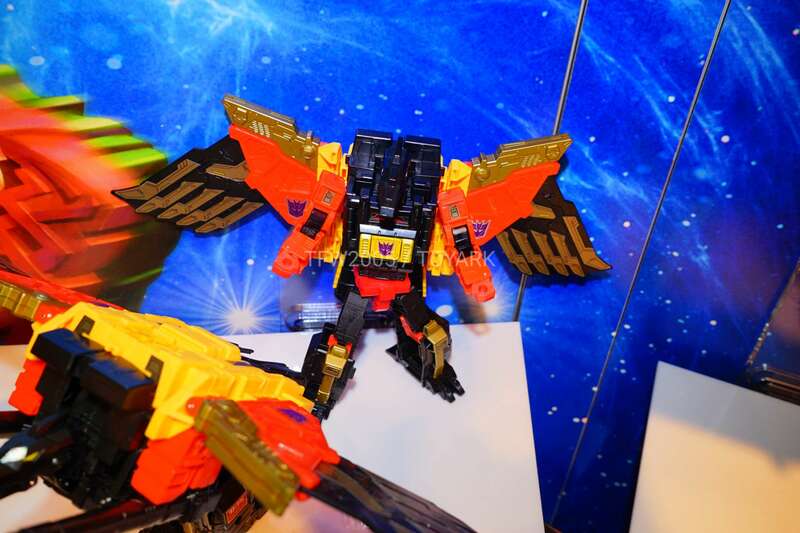 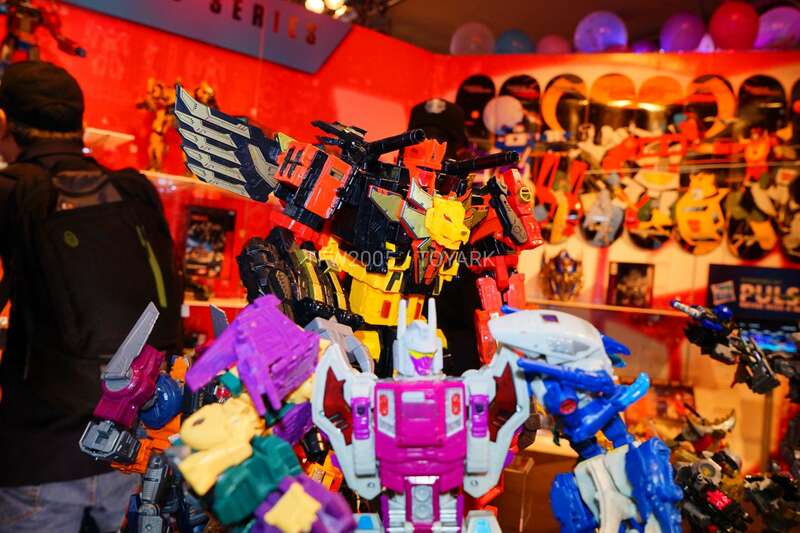 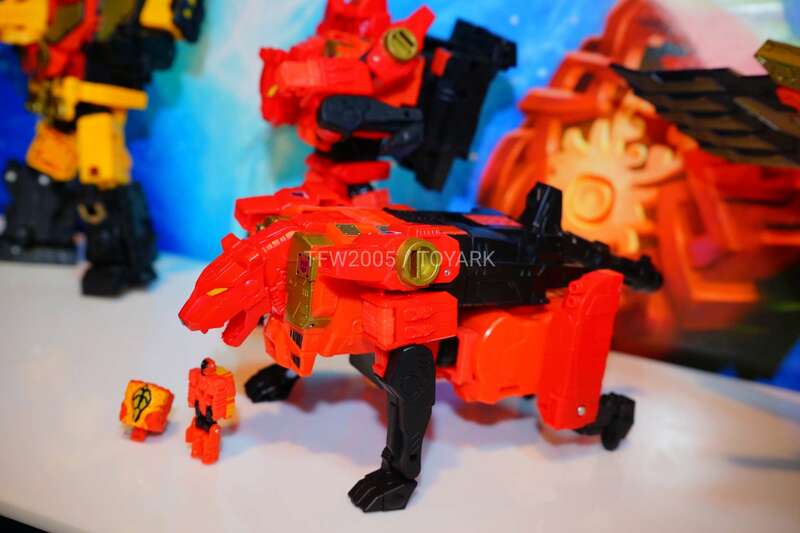 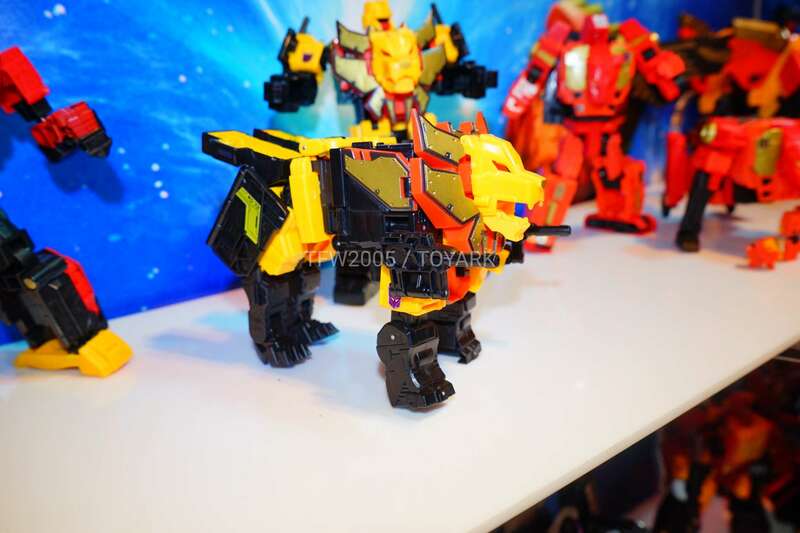 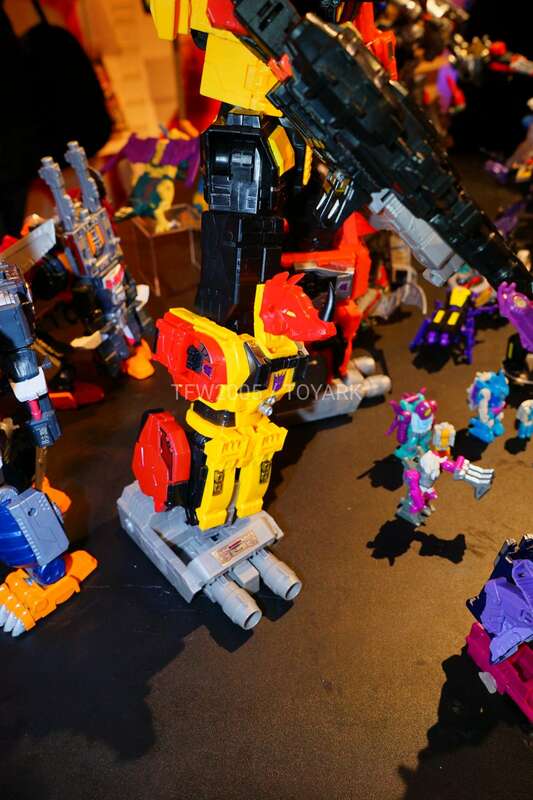 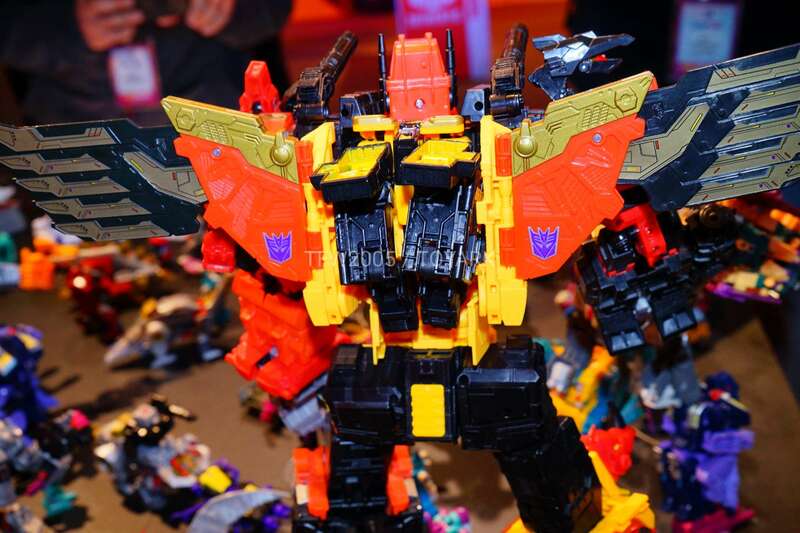 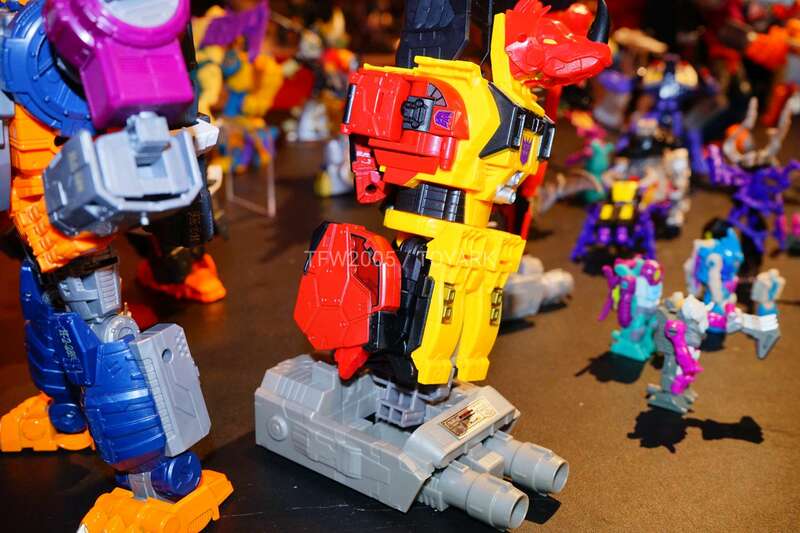 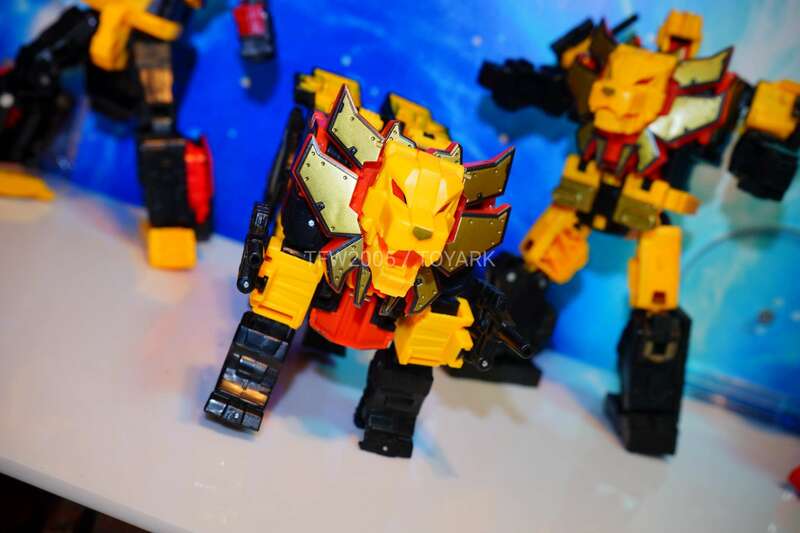 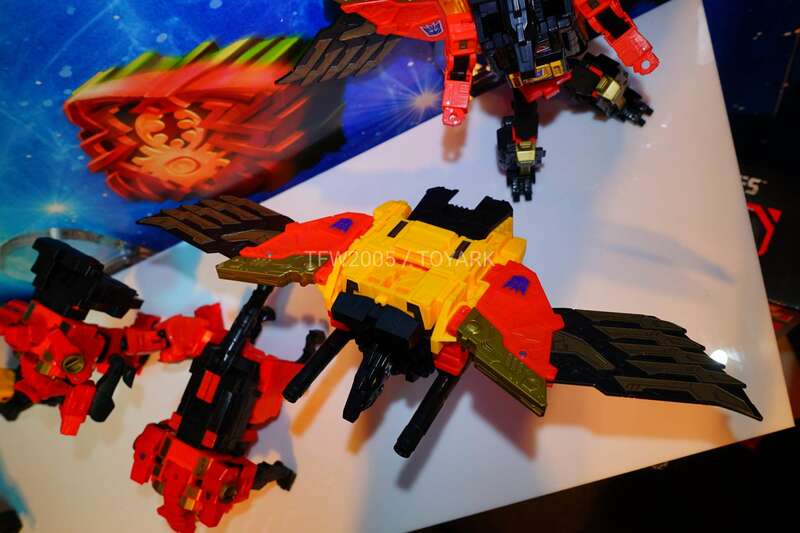 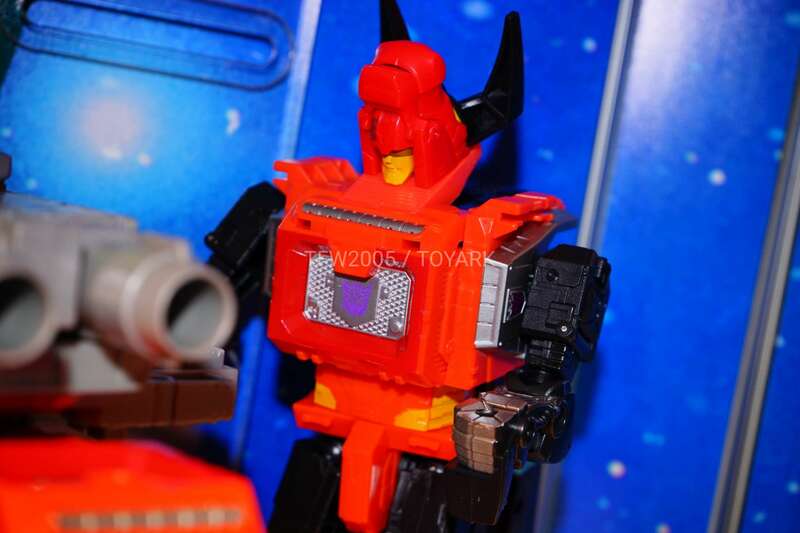 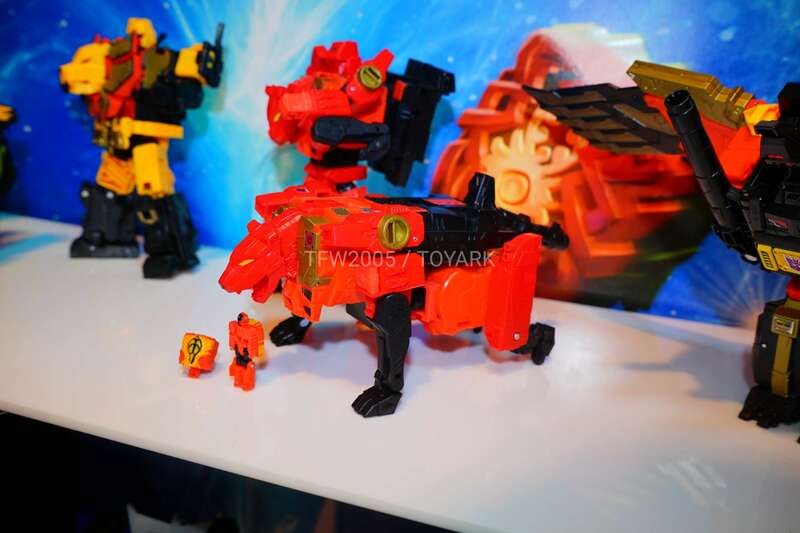 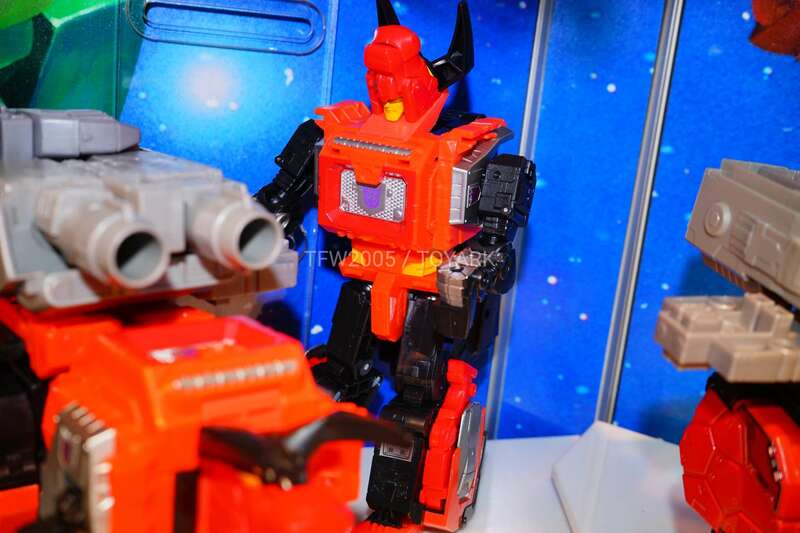 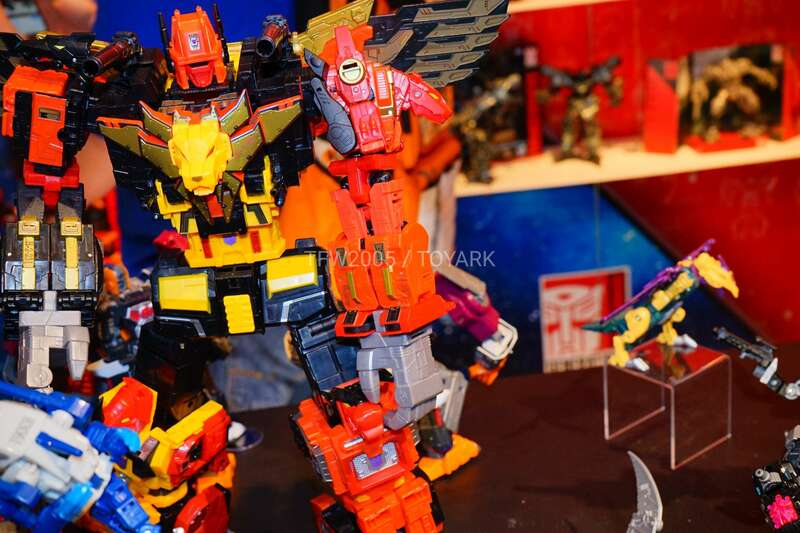 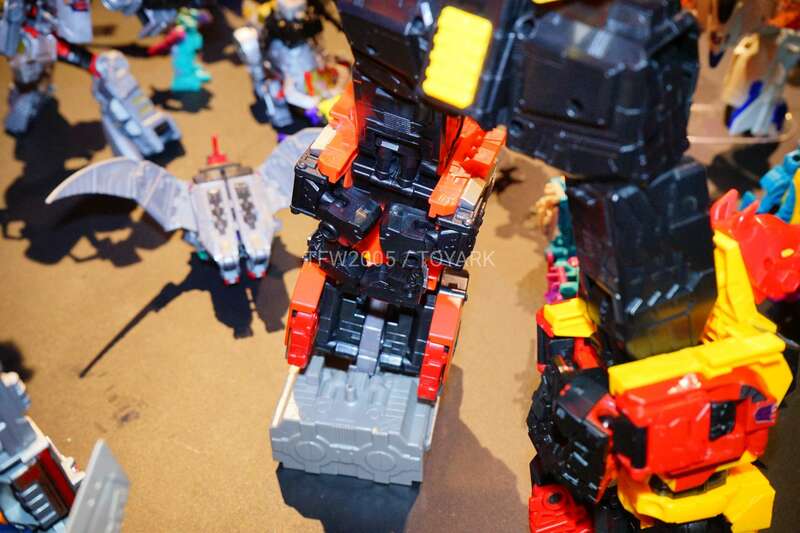 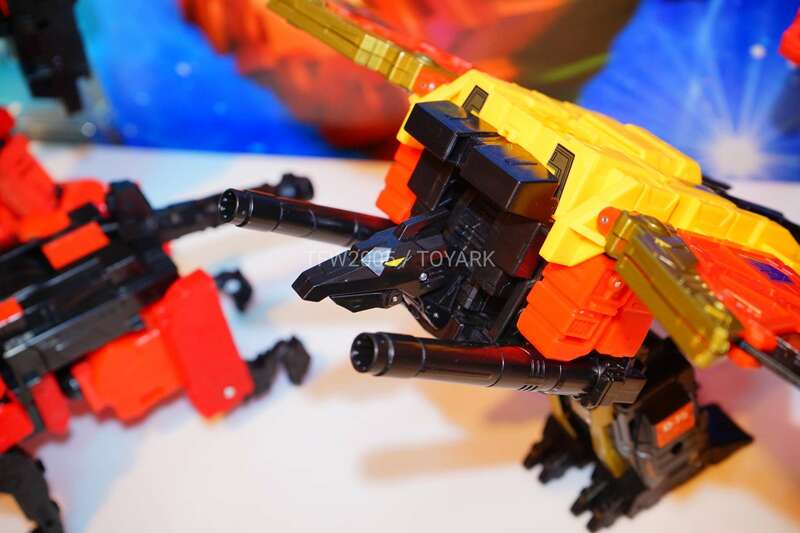 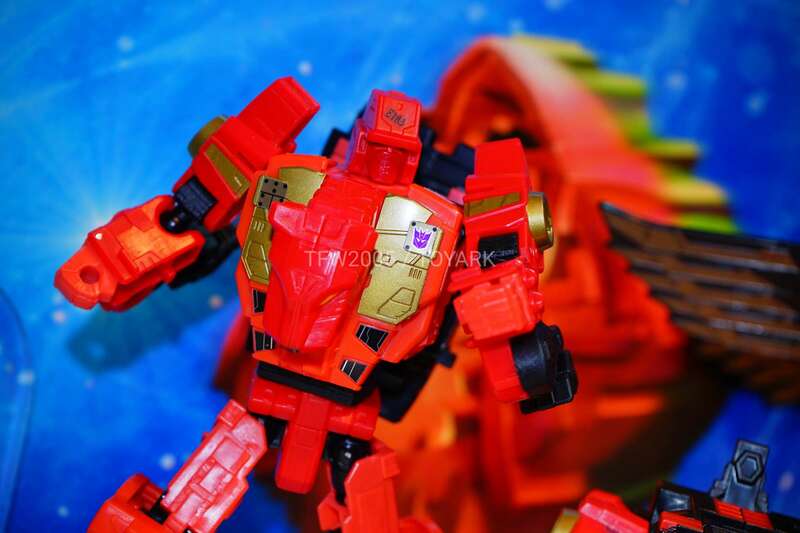 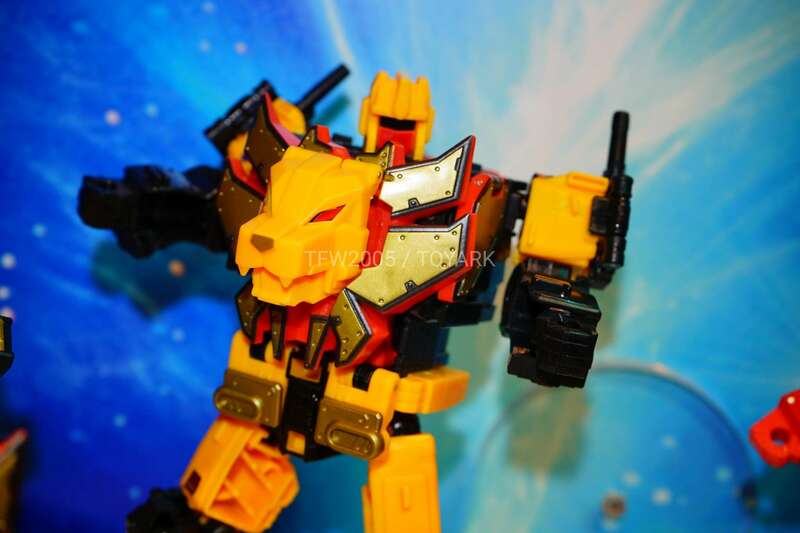 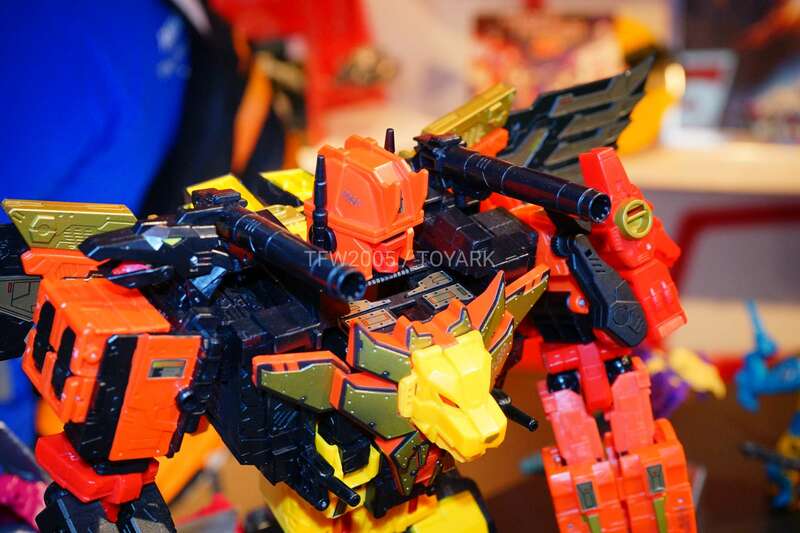 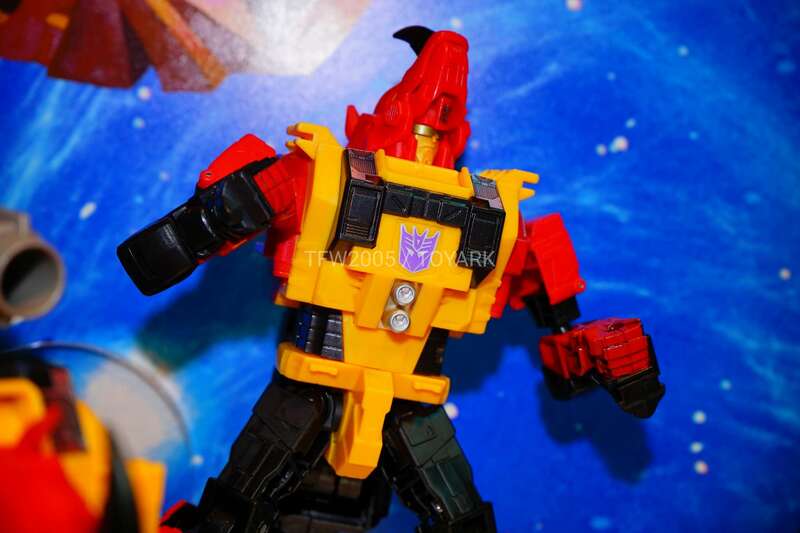 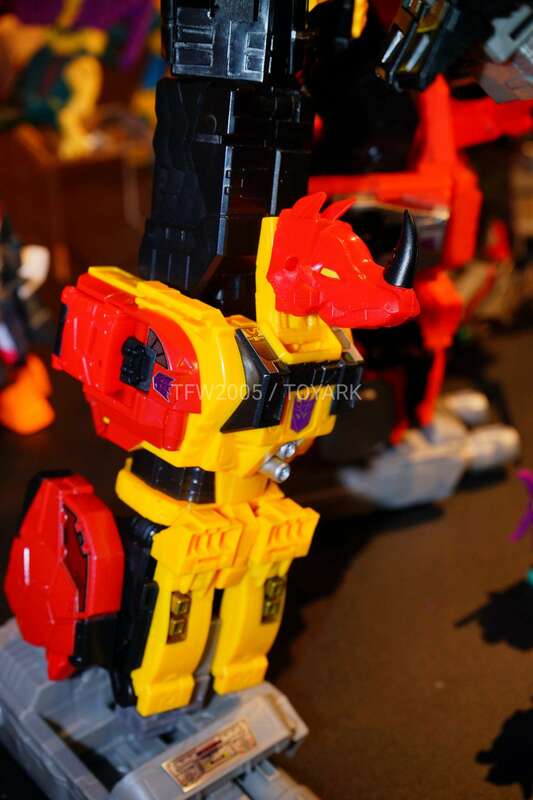 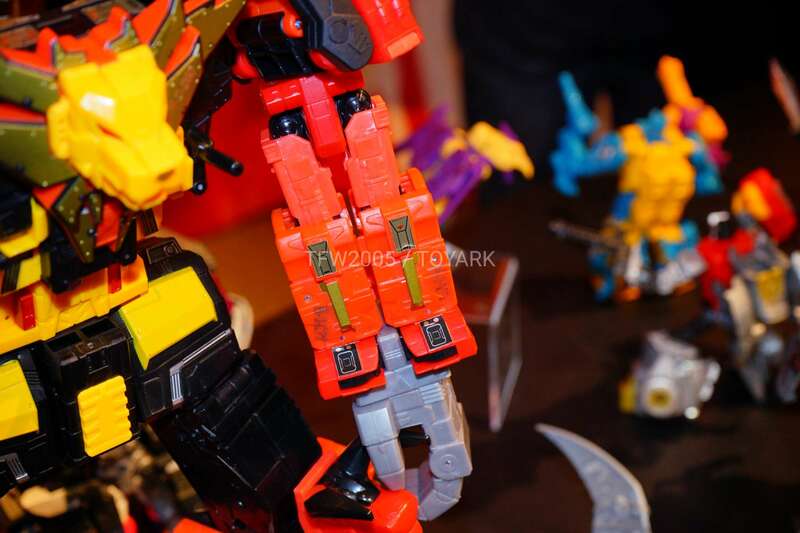 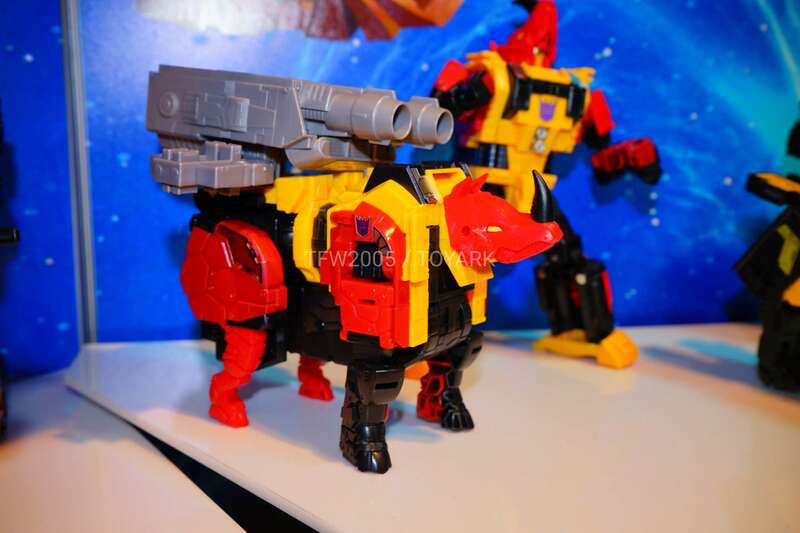 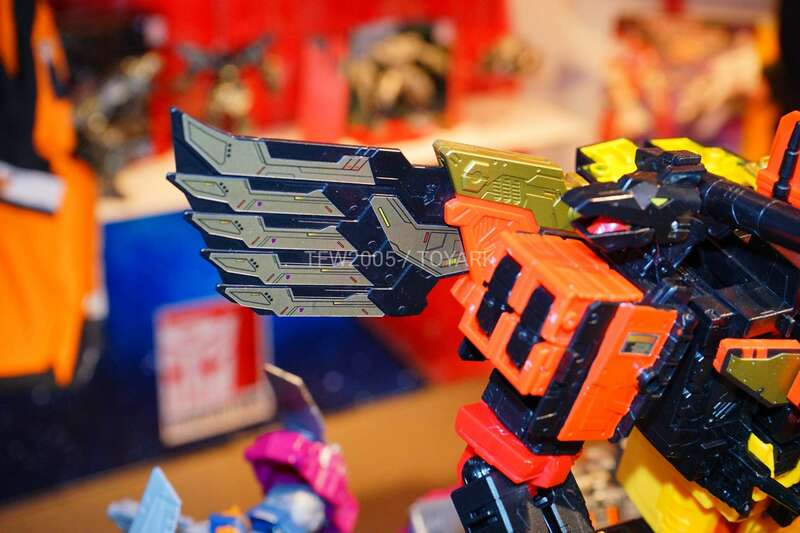 One of the highlights coming out of Toy Fair 2018 was to finally get an official look at the Power of the Primes Titan Class Predaking figure. 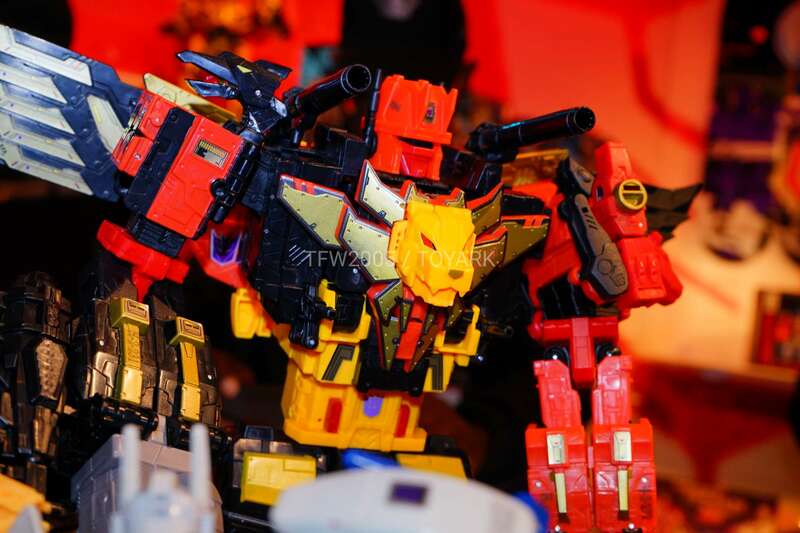 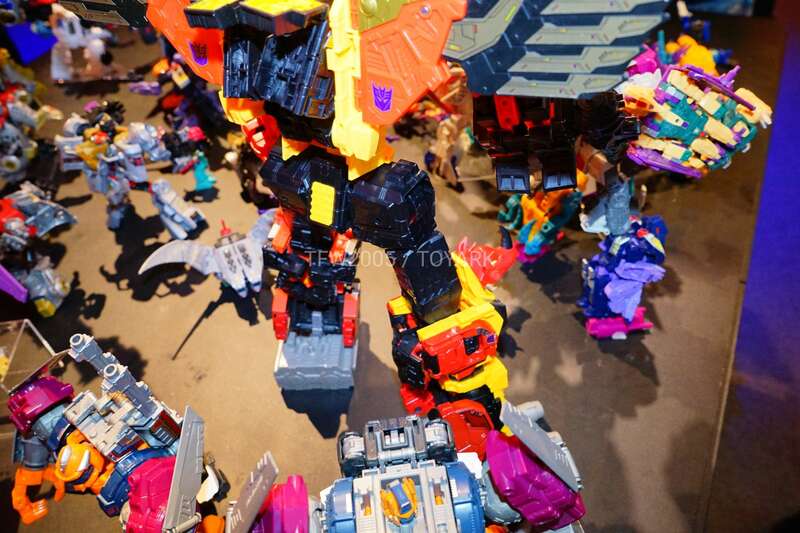 Clocking in at a height comparable to 2015’s Devastator, Predaking is made up of the five Predacons – Razorclaw, Tantrum, Headstrong, Divebomb, and Rampage. 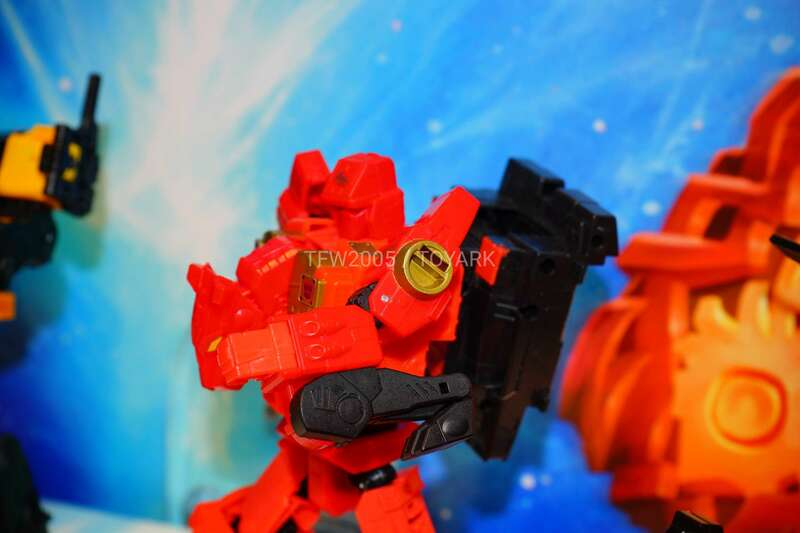 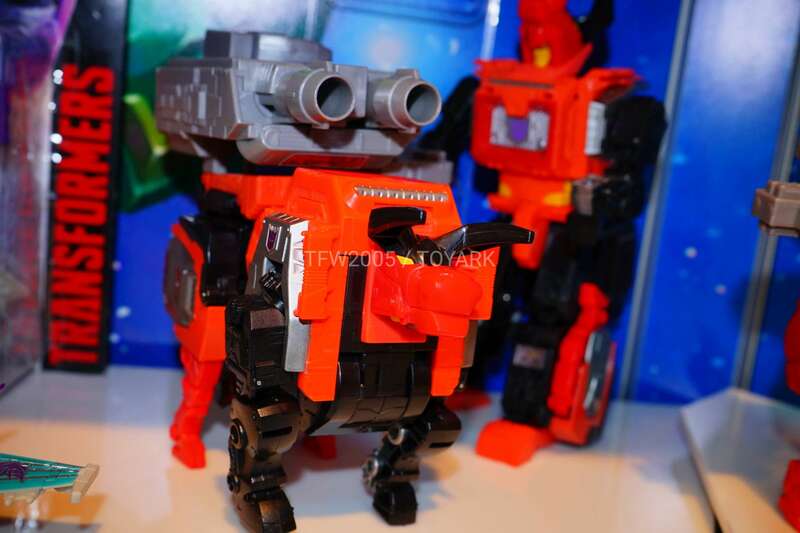 Check out some images of this awesome new Titan Class giftset attached to this post.